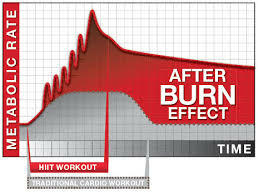 For some reason people seem to love the idea that they will burn more fat by running on a treadmill than by lifting dumbbells. Sorry, but cardio alone is never as effective as a routine that also includes resistance training. Strength training is essential for building lean tissue, which increases your metabolism and decreases your body fat. Any exercise is better than zero exercise. Contact us today and we will get you set up with an exercise program tailored to your lifestyle.